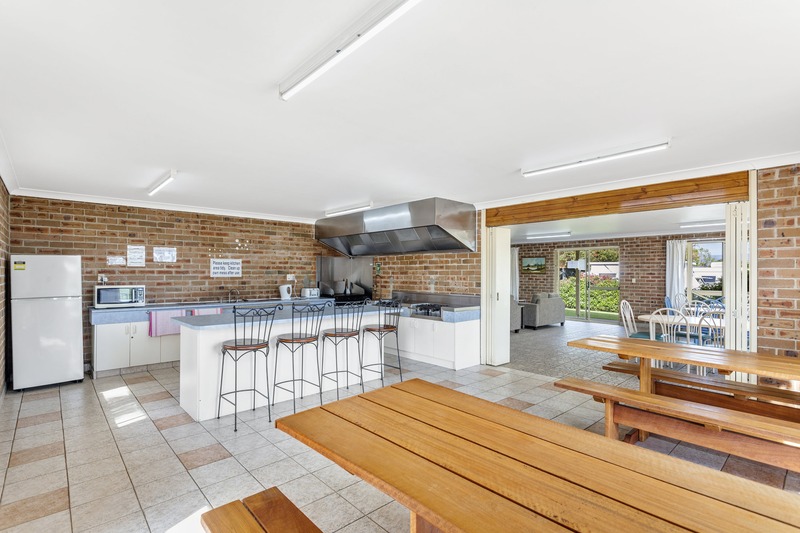 You’ll love the Camp Kitchen at Riverbreeze Holiday Park. It’s in the same building as the Recreation Room so the kids can be playing in there while you’re making breakfast, lunch or dinner. 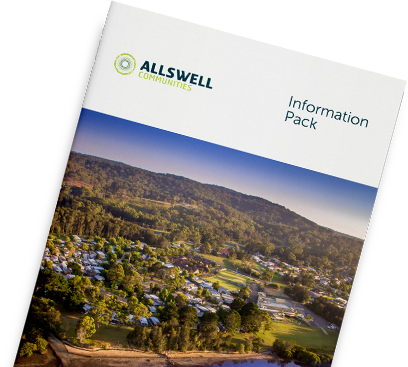 Once you’ve cooked up a storm, it’s time for you to head outside and see what there is to do in Moruya.